Easter is almost here and with it, warm weather and lots of Cadbury Creme Eggs, egg-shaped Reese's Peanut Butter Cups, countless flavors of jelly beans and a variety of Peeps shapes. 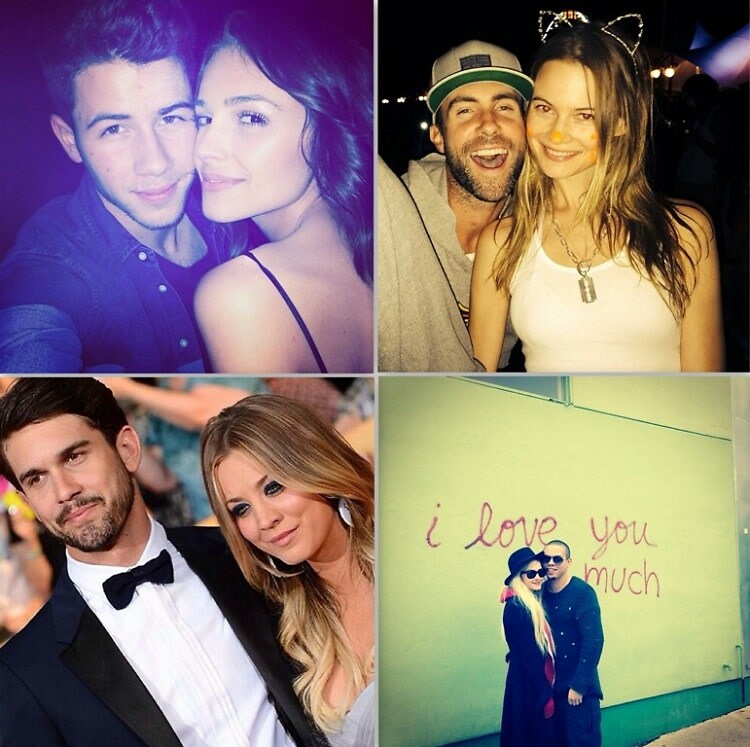 Easter is always a fun holiday, since it's the onset of spring, but for these eight somewhat new celeb couples, it's a bit more special since they're celebrating the holiday together for the first time. We've got a pair of A-list Oscar winners, two U.K. music makers, a sitcom actress and her tennis player hubby, and more. Hopefully, these talented and good-looking duos will still be together by the Christmas season. Happy Easter to these eight new'ish couples!